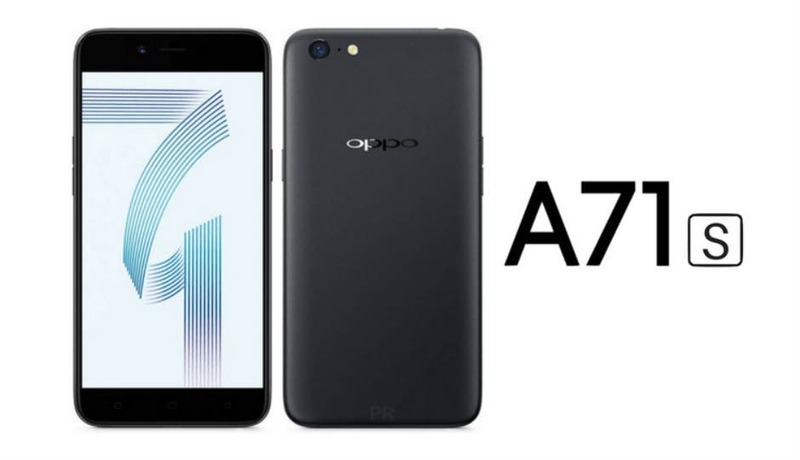 Oppo has launched the entry-level A71 (2018) smartphone in India. 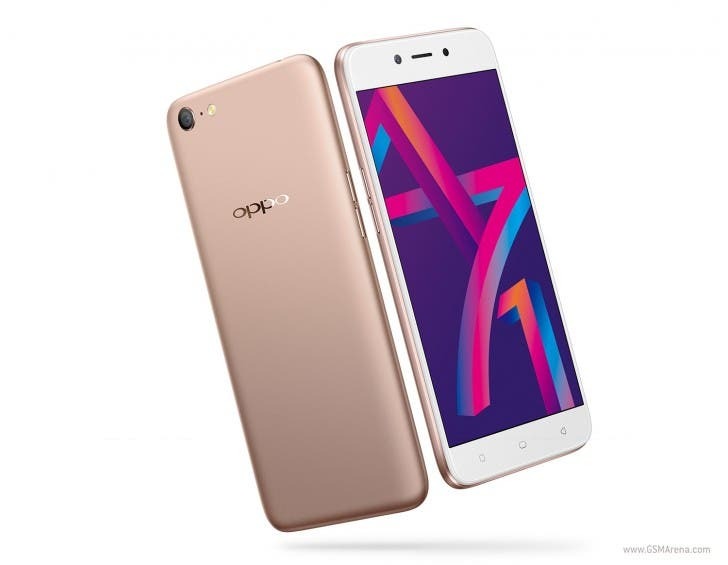 After recently listing it on Oppo Pakistan, it was rumoured that the handset might be launched as Oppo A71s in India. 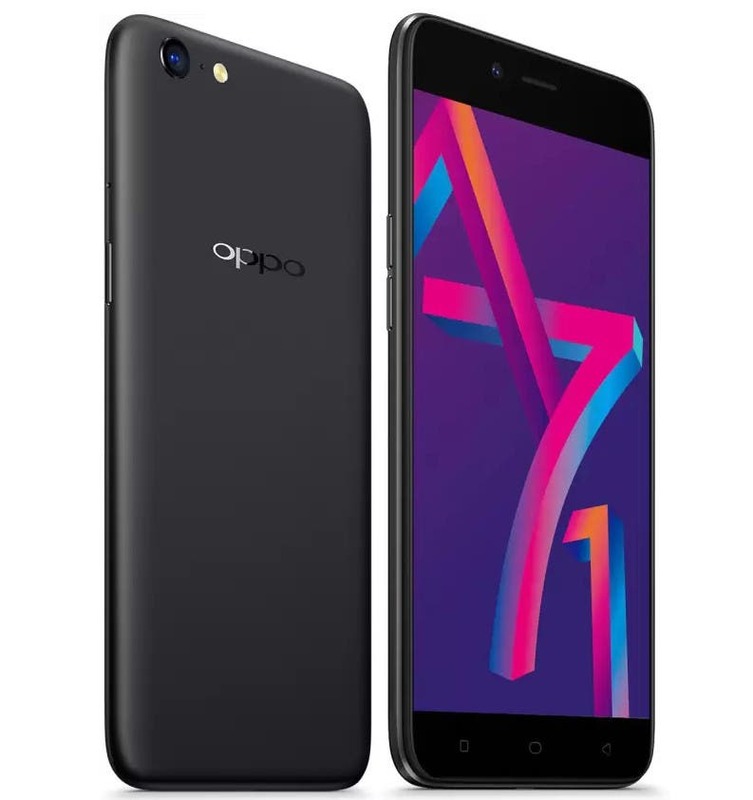 The Oppo A71 (2018) has been released earlier with a MediaTek chipset in 2017. This one carries a better Snapdragon 450 SoC and costs Rs 9,990. 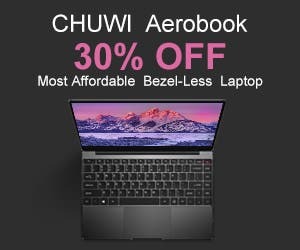 It will be sold on all three major online portals Amazon, Flipkart, and Snapdeal. 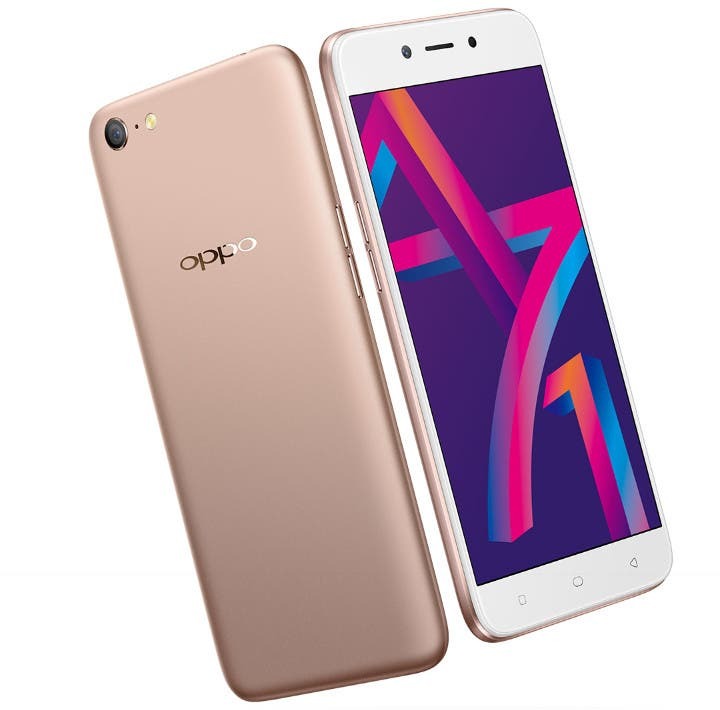 The Oppo A71 is a metal-clad handset with a 5.2-inch HD display. As said earlier, it houses the Snapdragon 450 chip coupled with 3 GB of RAM and 16 GB of expandable storage. As for the camera segment, Oppo endows the device with a 13 MP rear snapper. Oppo has bundled the camera with software tweaks like Ultra HD that bursts images to give them a 32 MP final look. The front-facing camera, as usual, comes with AI beautification mode for selfies. The Oppo A71 (2018) runs Android 7.1 Nougat out of the box topped with ColorOS 3.2 and has a 3,000mAh battery. Connectivity options supported by the phone include WiFi, Bluetooth, GPS, and 4G with VoLTE.